One of this year's most controversial Love Island contestants is coming to Ireland. Adam Collard will be in Club Light in Mallow Co. Cork on Sunday August 19th. He'll then return to the Emerald Isle on September 12th when he visits Mischief in Maynooth. Adam took to Instagram to announce the lengthy tour which kicks off this Friday, July 13th and runs until November 17th. 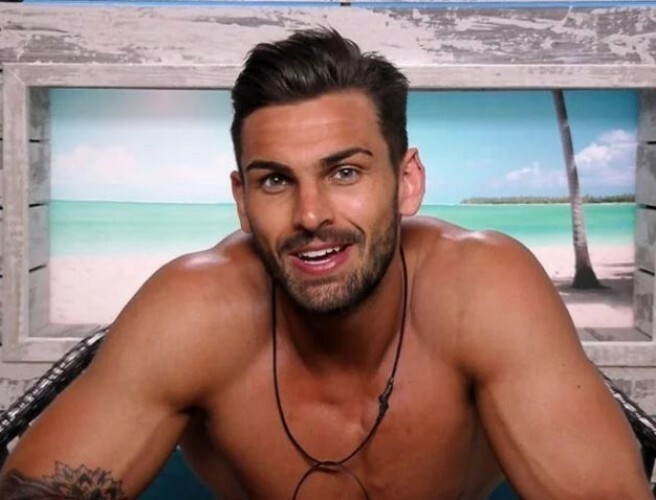 Check out the 10 signs you're addicted to Love Island here.